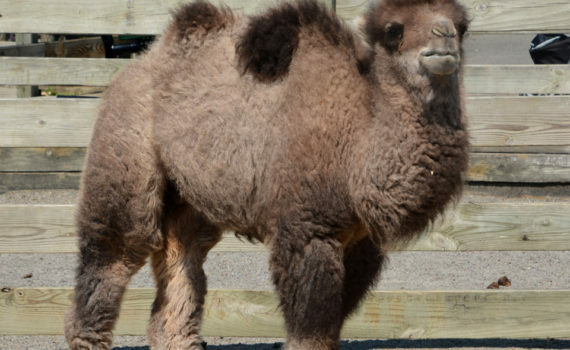 Meet Dublin, a male Bactrian camel calf! He is the newest resident of the Zoo’s barnyard. Dublin was born on March 7. Shortly after birth, his mother showed signs of aggression towards him. In order to ensure his survival, zoo staff elected to hand raise him. Make sure to meet Dublin on your next zoo visit!